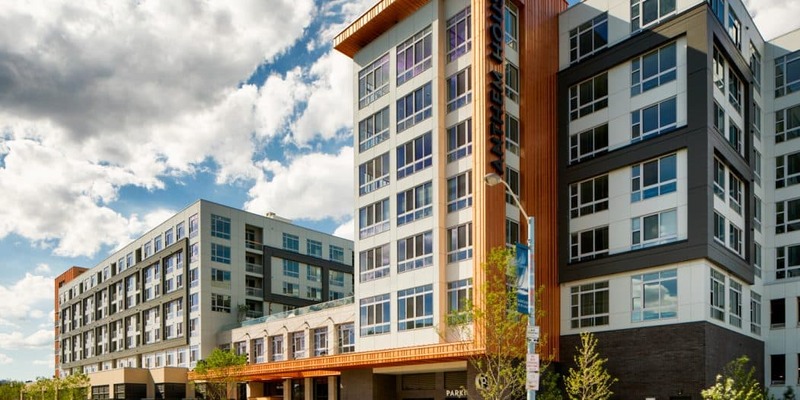 COMMUNITY DESCRIPTION: Located in Chevy Chase, Maryland between Friendship Heights in Washington, DC, Bethesda , and .5 miles south of I-495 entrance, Chevy Chase Lake is part of a new commercial mixed use community center along Connecticut Avenue. It has 500 feet of prime frontage on Connecticut Avenue. 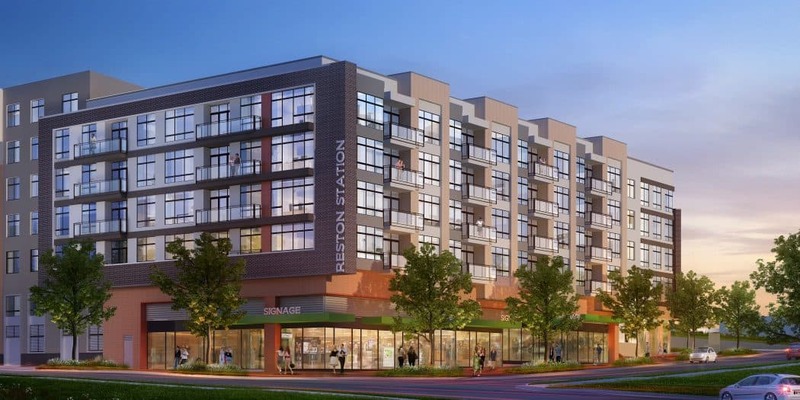 The project will be directly connected to the new Purple Line, linking the site one stop to the east to Silver Spring and one stop to the west to downtown Bethesda. 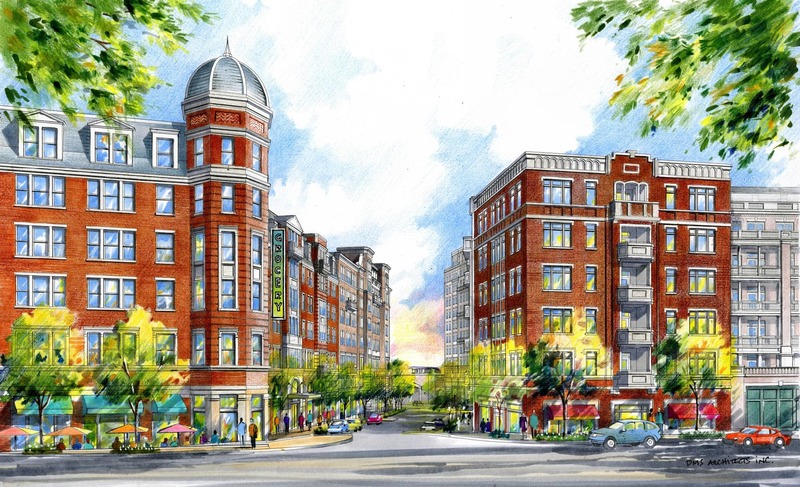 The project is the first phase that will ultimately include 530 residential units and over 100,000 SF of retail. 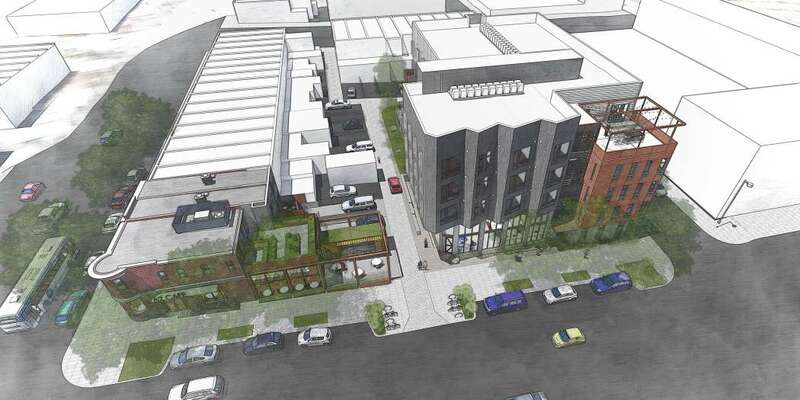 THIS PROJECT INCLUDES: 279 apartment units and 86,500 square feet of retail plus a 685 space parking garage. AMENITIES: The lobby will include a full service concierge, lounge, mailroom, self storage, package room, and three story grand staircase. The amenities include over 14,000 SF of clubrooms including a chef’s kitchen, lounges, game rooms, state of the art fitness and private exercise studios, conference rooms, and seating areas. In addition, there are two courtyards that include a swimming pool deck, grilling areas and outdoor kitchens, outdoor seating areas, water features, fire pits, and beautiful landscaped areas for the residents to enjoy. There is also a pet station and bike storage and bike repair on site.